I do believe it's time for another adventure. Rediscover the MAGIC and rediscover themselves! At Polka Dots N' Wishes Travel you ARE family. We understand that family comes first, time is short and memories are forever. That is why we help you plan all of your vacation needs from start to finish. 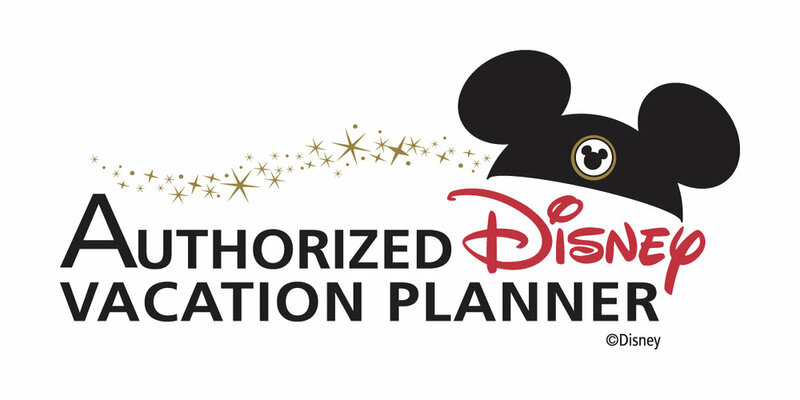 We Specialize in all Disney Destinations, Sandals, Universal and most major cruise lines. Because you are family, we never charge a fee if you book your vacation package through us!